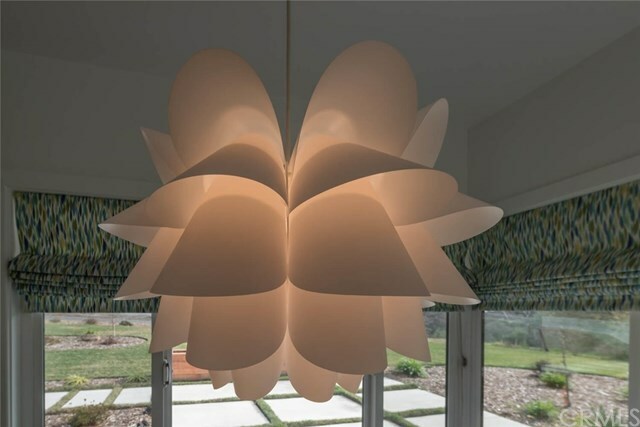 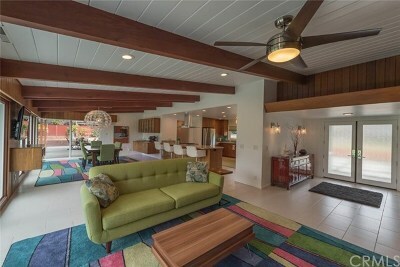 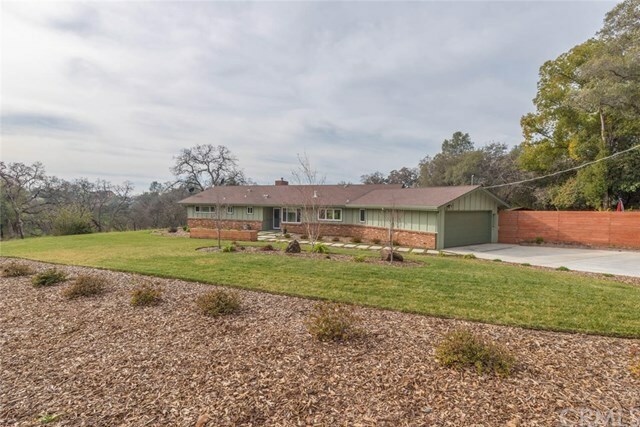 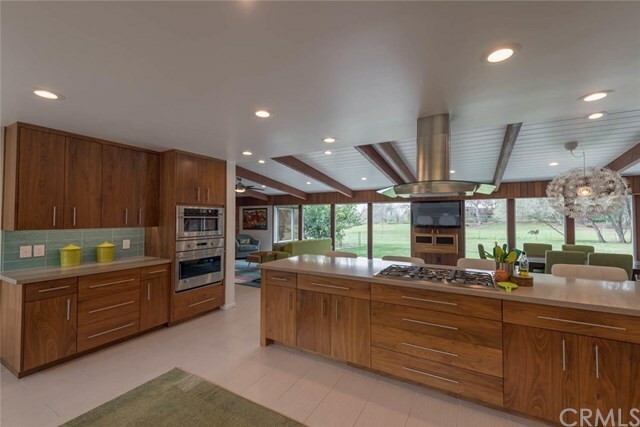 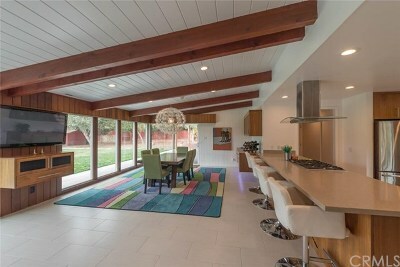 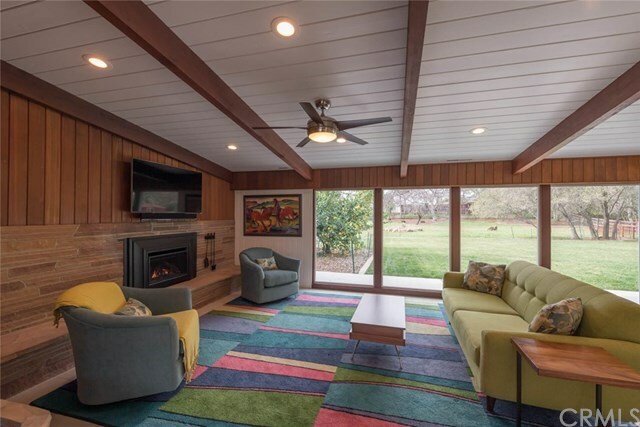 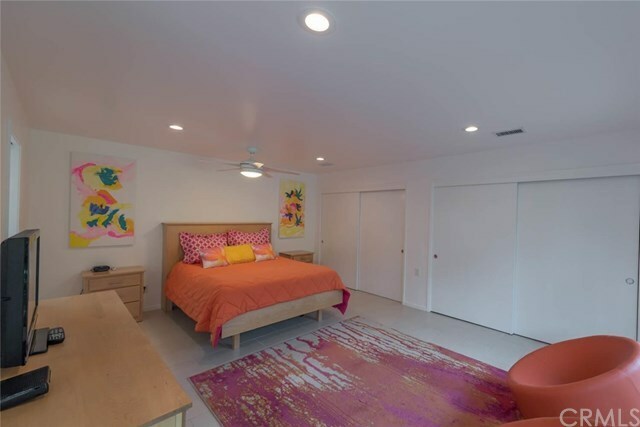 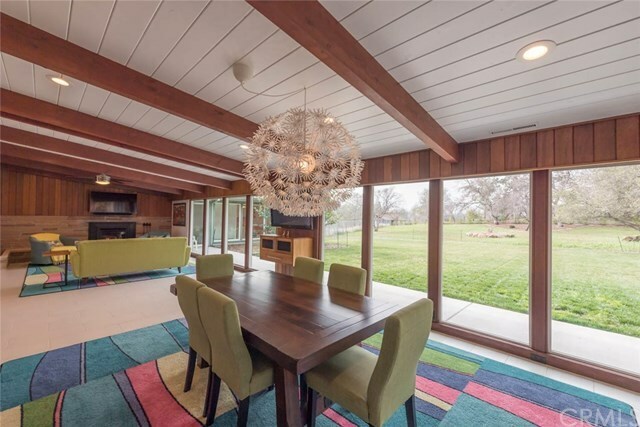 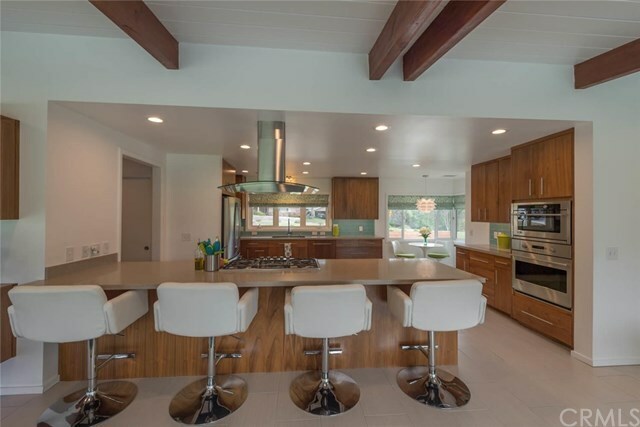 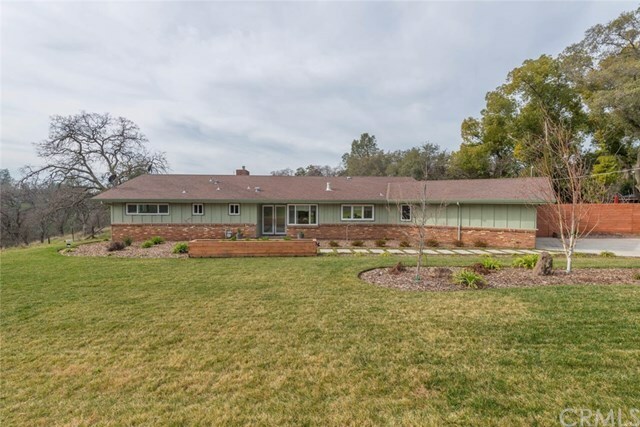 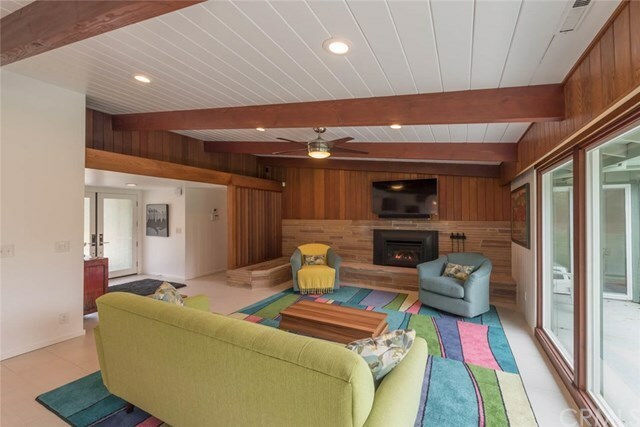 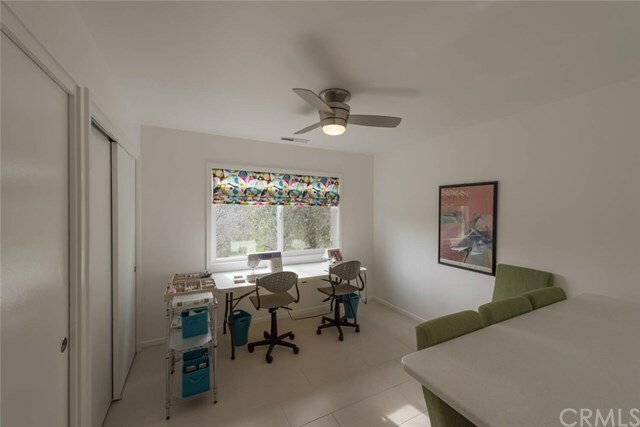 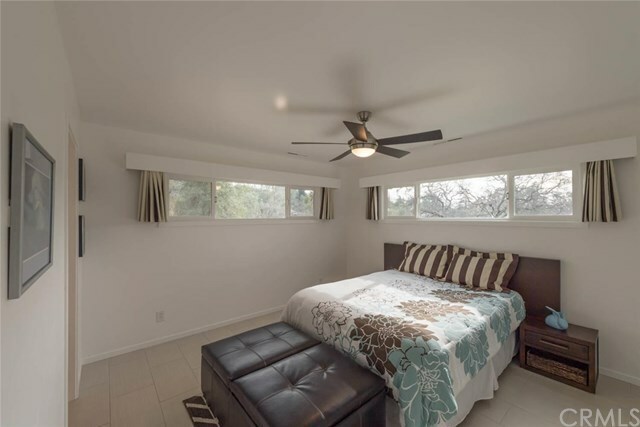 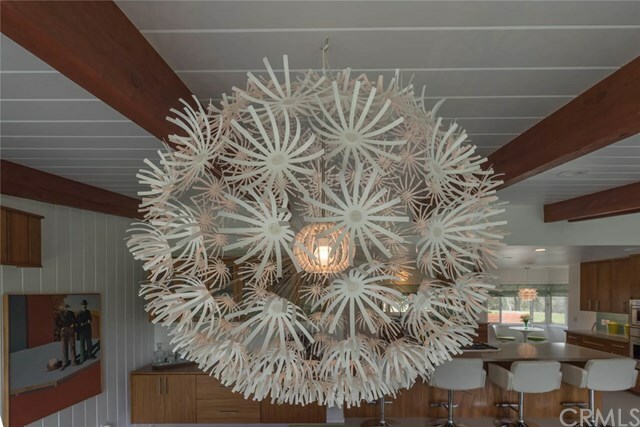 STUNNING Mid-Century Modern completely renovated in 2016. 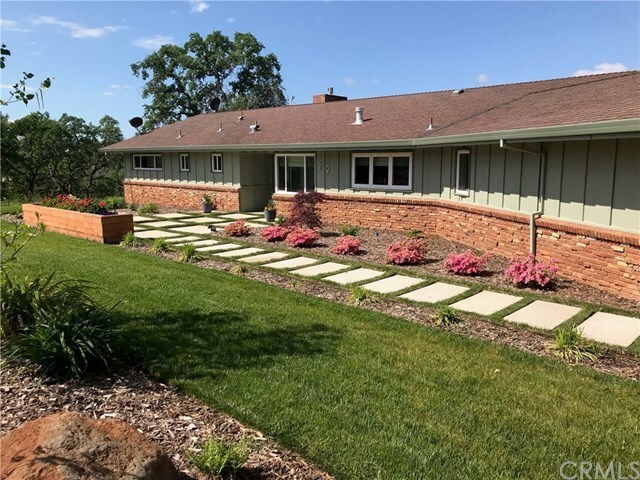 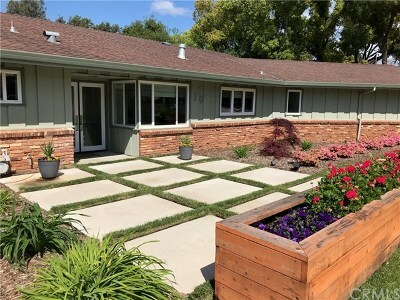 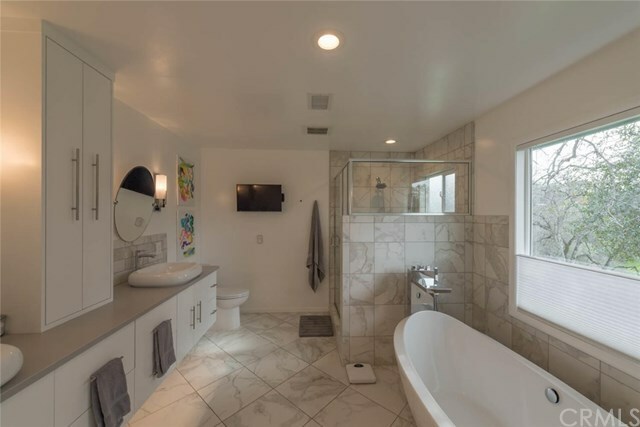 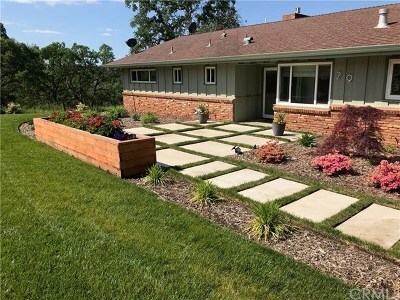 This one of a kind home is situated on Â¾ of an acre and features an open concept floor plan, 2 master bedrooms, double pane windows, new kitchen and baths - all with quartz counters - and porcelain tile floors throughout. 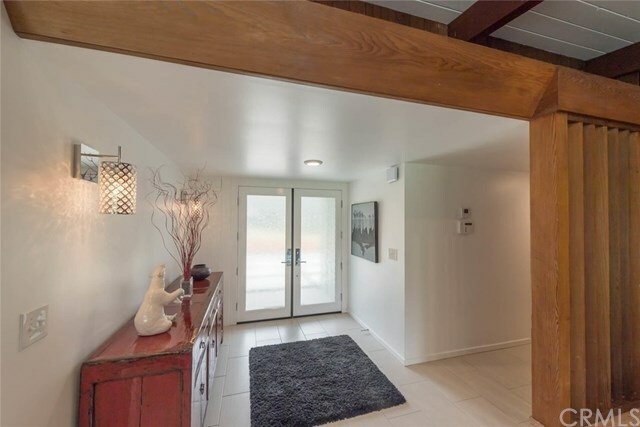 The double door entry opens to a spacious living area which includes the living room w/a gas fireplace and dining room with walls of glass that flood the interior with natural light. 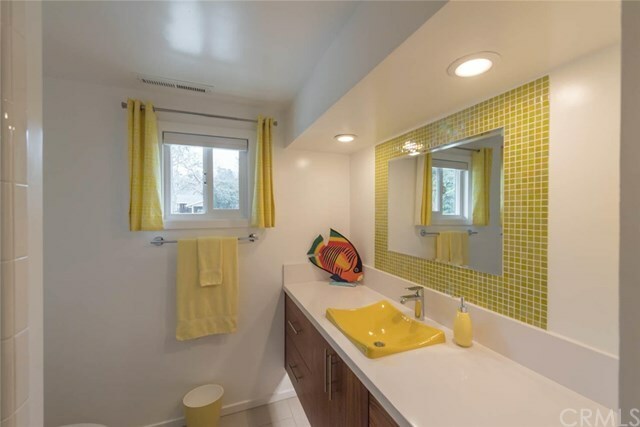 Programmable electronic solar shades can be lowered for summer energy savings. 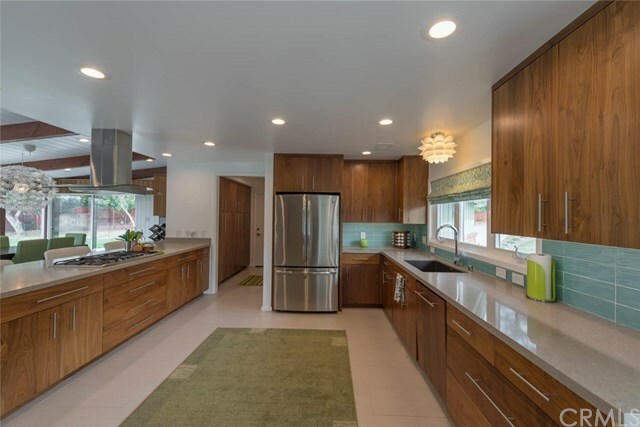 The kitchen features expansive solid walnut cabinets, soft closing drawers, and an 11.5 ft. peninsula with a gas cook top. 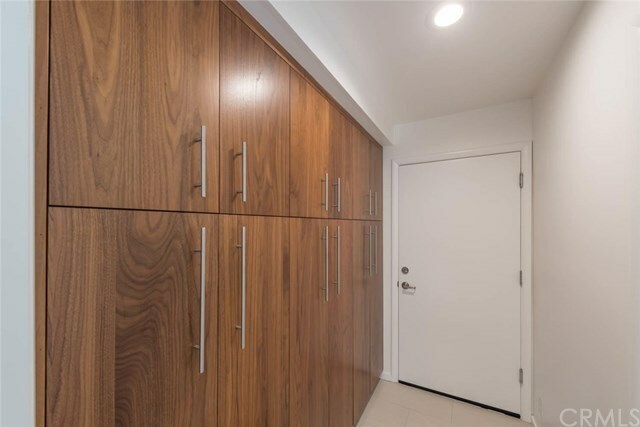 And just wait until you see the pantry area! 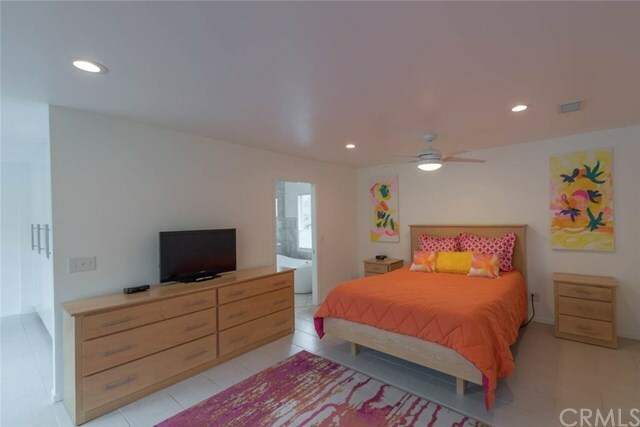 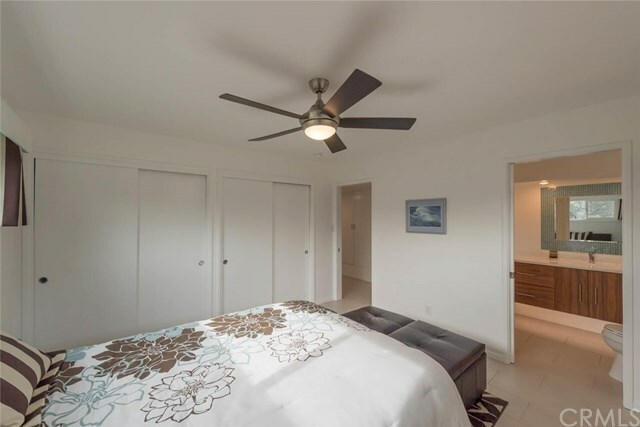 The main master bedroom features an abundance of closet space including 2 tall cabinets w/pull out drawers for shoes. 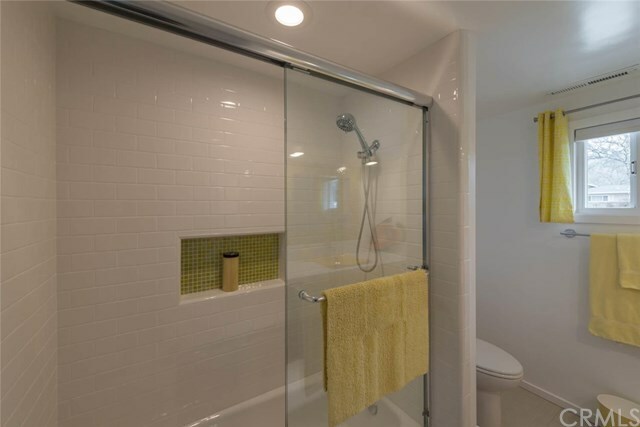 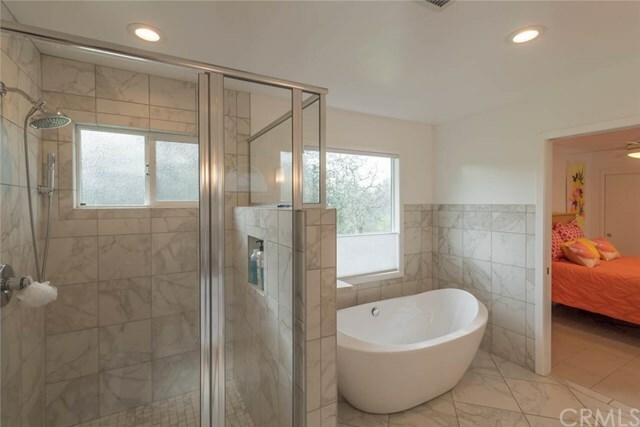 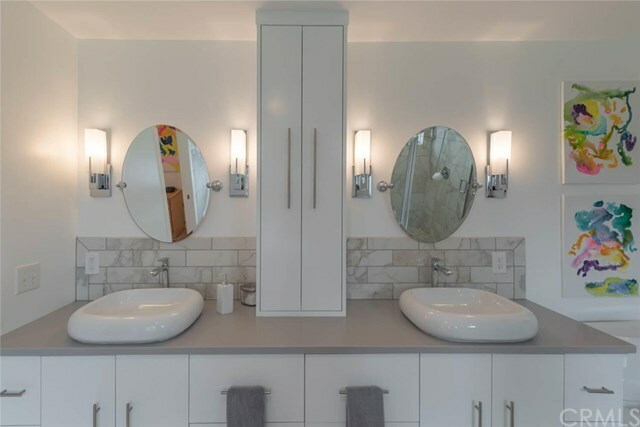 The bath features a freestanding tub, 4x4 shower, and hanging cabinets with double sinks. 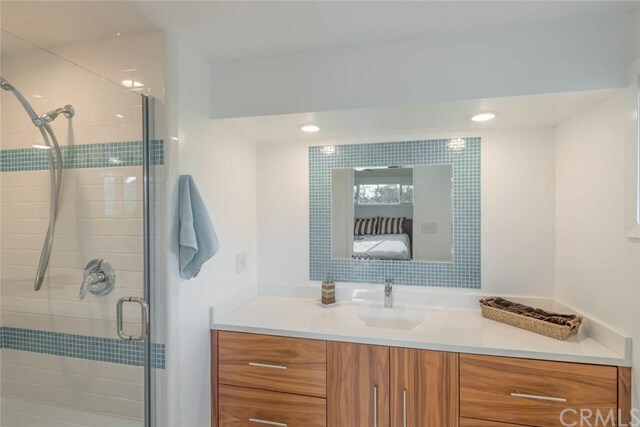 The second master features double closets and master bath with hanging walnut cabinets and shower. 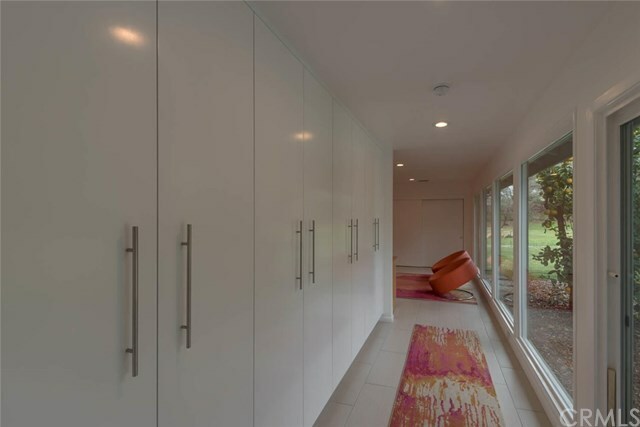 Storage abounds in this house! 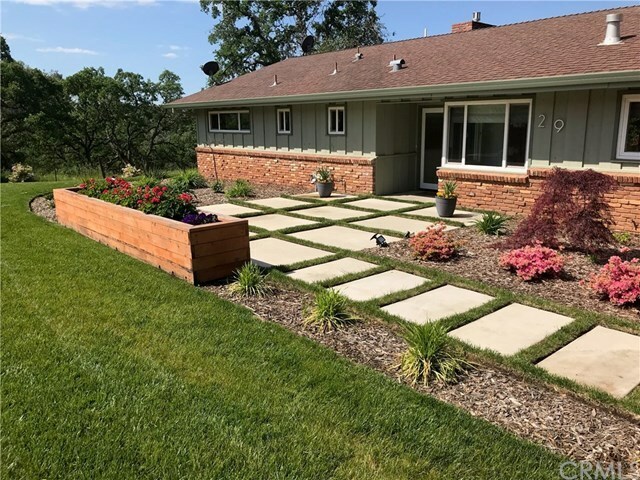 Front and backyards are newly landscaped with programmable sprinkler systems and low maintenance in mind. 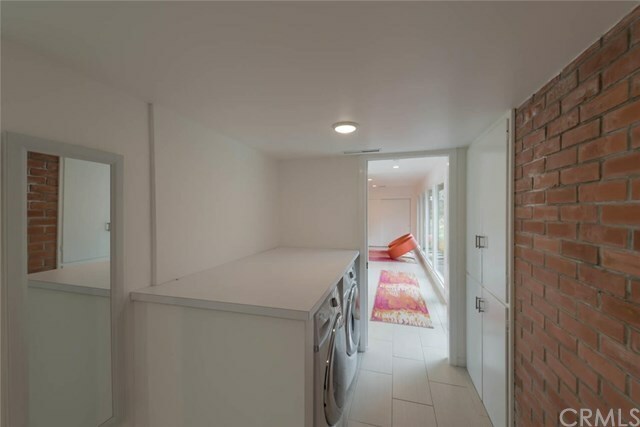 The backyard has two patio areas. 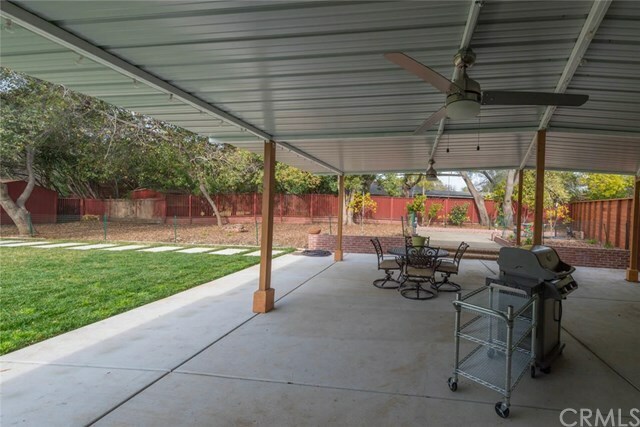 The covered patio with access from the dining room has ceiling fans and string lights. Either would be perfect for a fun evening of entertaining or relaxation. 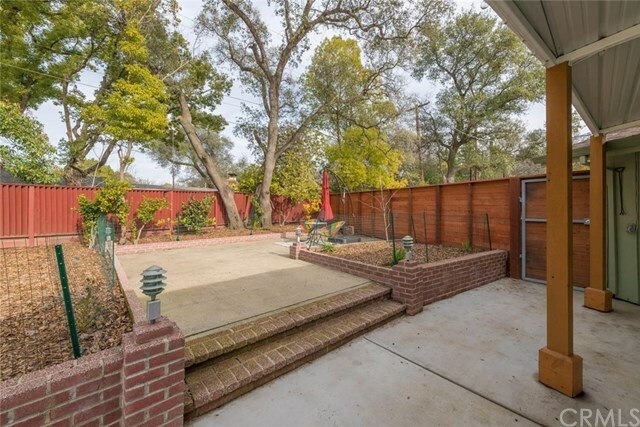 The backyard has multiple mulched flower beds with concrete curbing and a stream bed w/redwood bridge. Schedule your private showing today!